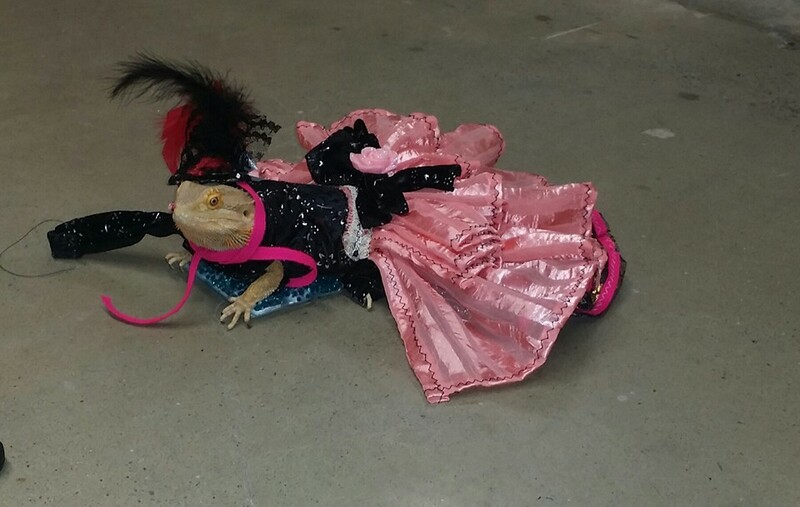 Warning: this post contains photos of doggies, hamsters, turtles, iguanas and other cute critters wearing designer gowns and dresses!! 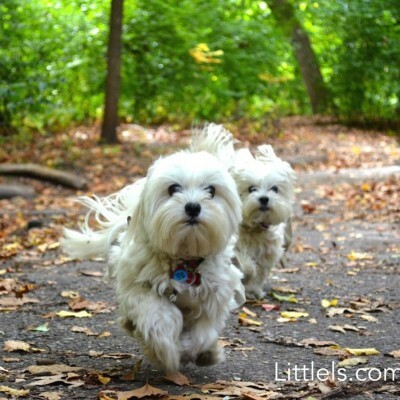 Cuteness and pawsomeness overload! Kevin Ugarte is a young talented pet fashion designer from Philadelphia, and we have been working with him for the past two years. Whenever there is a VIP event or promotion where we (Lilly and Lulu) need to look our best, we always turn to Kevin to design our dresses. Next Friday, February 12, is a very important milestone in his career: Kevin will be hosting his first own fashion show. While the main focus of the show is his 2016 Wow Wow Ugarte spring and summer collection for canines, you will see a lot of amazing designs for other critters, including cats, hamsters, and even turtles and other reptiles. We will be there, and so should you (especially if you are in New York City). You can learn more about this event, and purchase tickets here. In the meantime, we sat down with Kevin for a quick interview. Don’t forget also to scroll down to see some amazing photos of us and other critters wearing Kevin’s fabulous designs. Tip: we will be giving away free samles of our all-meat brittle at Kevin’s event. If you can’t come to the event, you can still get a free gift box of our lamb brittle plus two free special gifts. >>Find out more here<<. 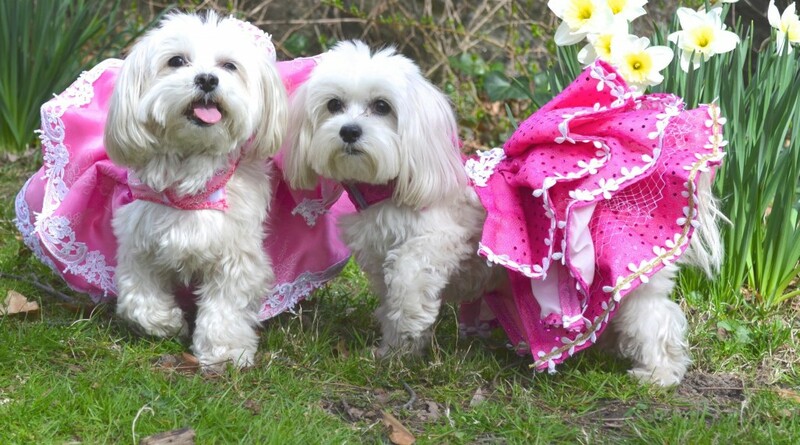 When did you first start designing dresses for dogs? I started designing in 2009. It is driven mostly by my dog, Princess. Being a stylish man myself, I want the same thing for my beloved dog. So I started designing elegant clothing for my Princess. After making a couple of dresses, I started receiving lots of compliments from people on her outfit, and that motivated me to consider designing for other dogs. What is your most favorite dress? Definitely, the dress used in the flyer for my event. Gowns are my favorite style, and so is the color red. Your first own fashion show is next week. What is your ultimate dream for Wow Wow Ugarte Collection? Ultimately, I would love to see my designs in Hollywood! 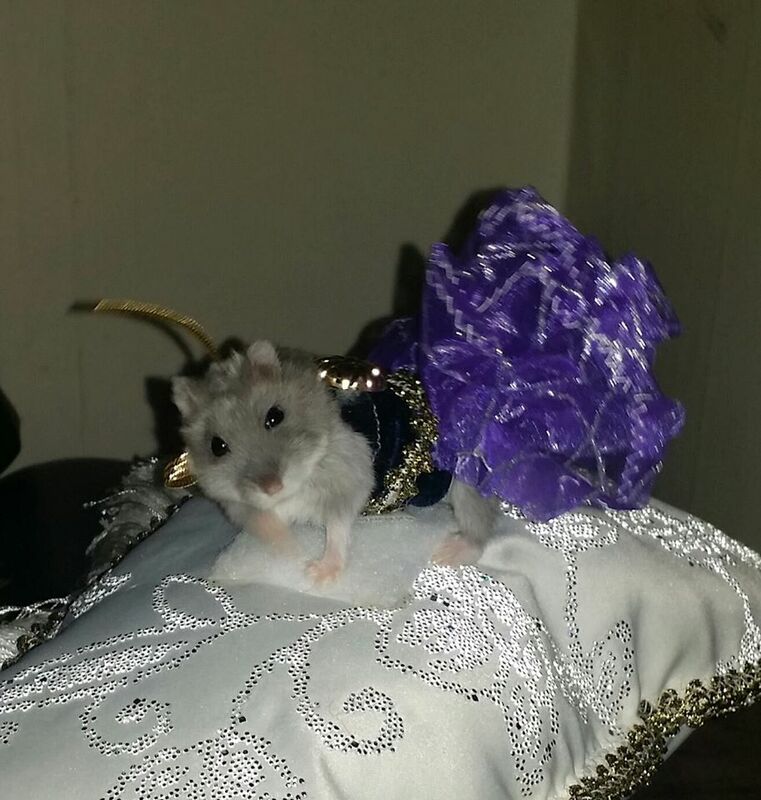 Little critters wear designer gowns, too! Who said you need to be furry or fluffy to rock the gown? 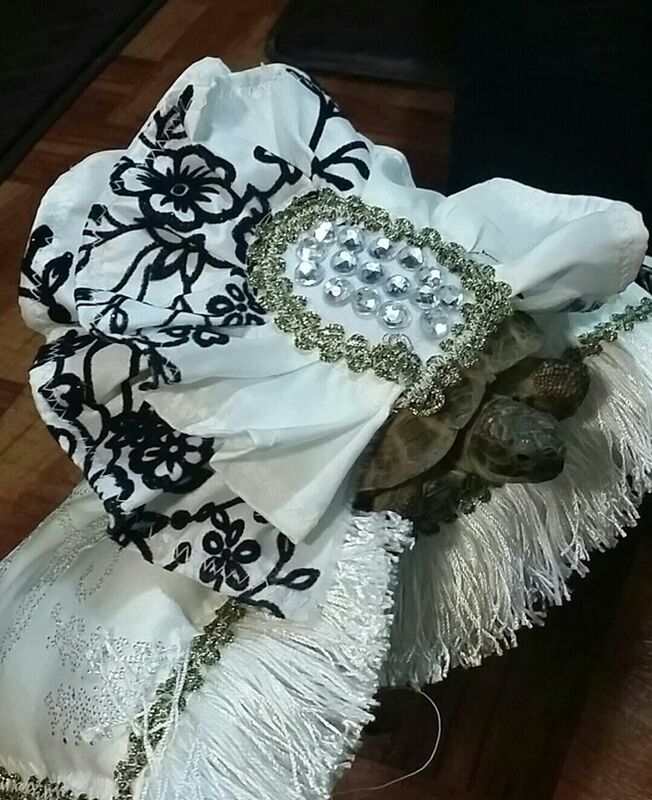 This turtle feels and looks FABULOUS rocking Kevin Ugarte’s design dress!